Remember Jose Baxter? Or what about Josh McEachran? 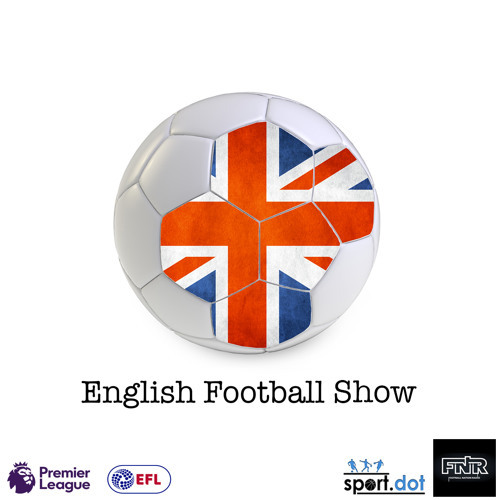 On this week's show we look at the the forgotten former Premier League players currently playing in the lower divisions in English Football.